Give away pure luxury! 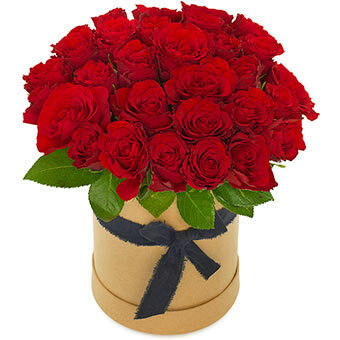 30 stunning red roses are delivered in a noble hat box. 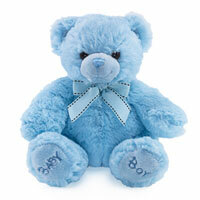 Perfect for the special moments in life! 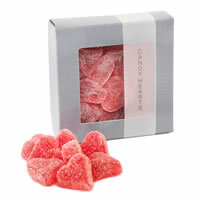 The box can be used both as a vase, as well for storage, since it has plastic lining inside. Bouquet delivered by a courier service in 24h with our partner Chronopost or TNT in a special packaging to guarantee the best quality fresh flowers. Delivery in France Monday-Saturday from 8:00 to 13:00 ONLY, excluding Dom-Tom, Corsica & foreign countries. COURIER IS NOT ALLOWED TO CALL THE RECIPIENT BEFORE DELIVERY. If the recipient is not there, a message is left to invite him/her to contact the service. 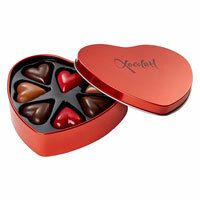 Send a box of delicious chocolates from Xocolatl in a cute heart-shaped tin box. A perfect gift for your mother on Mother's Day or if you just want to send a little love to someone. 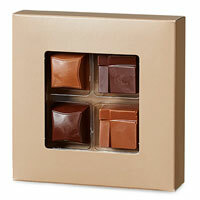 The heart contains 7 delicious heart-shaped chocolates. 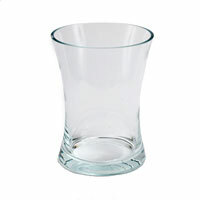 Smart and elegant, this transparent acrylic vase is suitable to any place and very useful for the recipient. 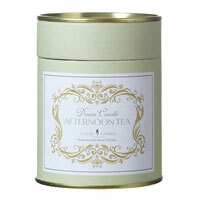 With this luxuary Dream candle you have the perfect little extra that makes the difference. Scented with apple enjoy a fresh and relaxing experience. 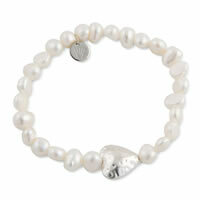 Lovely and elegant bracelet made with white pearls and a silver heart. 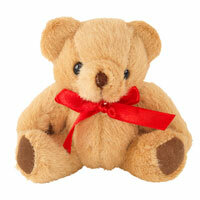 An elegant gift for her to will for sure make her day together with the flowers she will get from you! 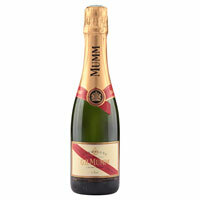 Add a bottle of Champagne MUM, Cordon Rouge (37,5cl) to your flowers. For a sparling gift for an amazing person. 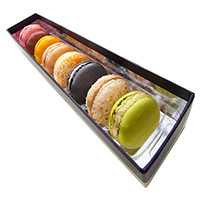 A delicious assortment of macarons, this is the wonderful gift our Meilleur Ouvrier de France Jacques Bellanger selected for you. Give a perfect touch to your flowers and make somebody happy !